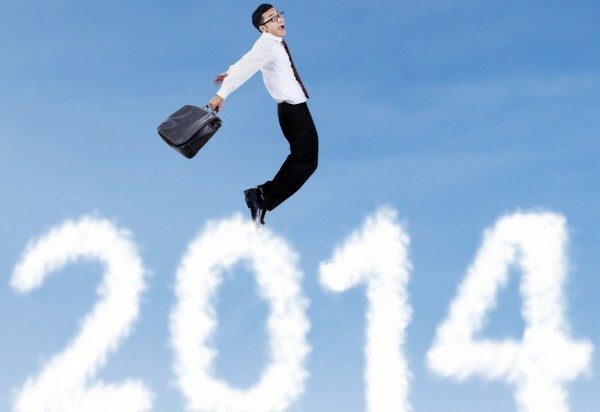 2014 is quickly winding down and the calendar will soon turn over to 2015. But it was a good year for technology, which began, as always, in Las Vegas with annual CES. Of course, that's when we get a glimpse of products that may or may not ever see the bright lights of a store showroom. But we aren't here to talk about what could have been, but instead, what really is on the market. Nothing fancy here, just solid pieces of equipment. Over the course of the past year I was fortunate enough to try out many products. There were really no duds in the batch, but some managed to distinguish themselves from the competitors. Now we've reached that time where it can be revealed. And, just so you know, it goes in no particular order. I reviewed this a while back and liked it so much that it has become my go-to choice. That's saying something for someone who currently has Bluetooth speakers in droves. It isn't your typical portable wireless model. 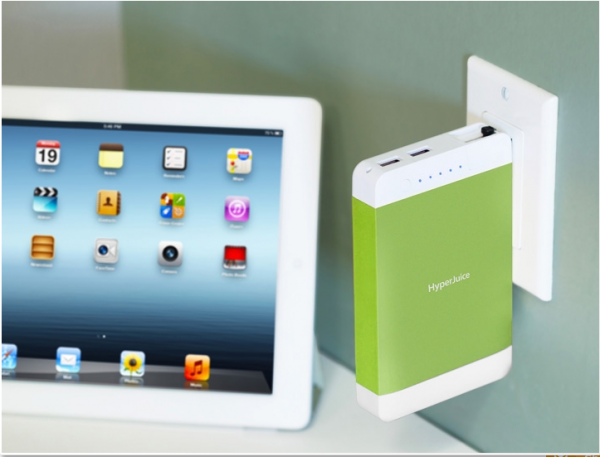 This one doesn't require charging -- it needs to be plugged into an outlet to work. Also, despite a hand-hold on the back it really isn't very portable because of its size. 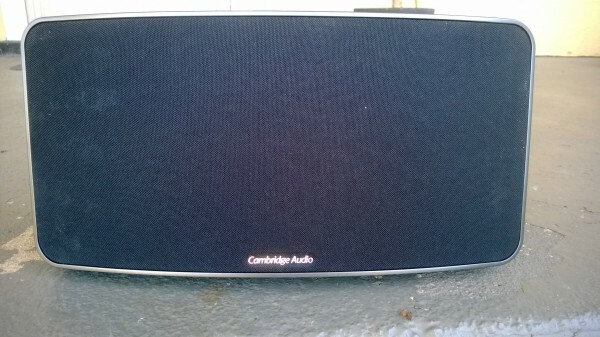 However, with the large size comes big sound. It is perfectly capable of rocking your house. There's a big market for set-top boxes these days. TV and movies over the internet has become a growing business and Roku leads the charge, but Amazon is no slouch in this area. It doesn't have as many offerings as the leader, but it's growing fast and it works quite well. The Bluetooth remote is handy for those of us who don't wish to leave the wooden door of the media cabinet open, and the voice search is handy. It gets quite a bit of use since it arrived, though I can't help but switch inputs to Roku for certain things. Still, it's a solid device and it's ever-expanding the offerings. 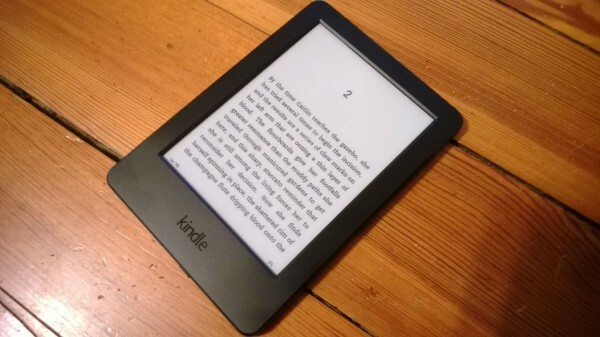 I never owned a Kindle until just recently when the latest model launched. I honestly didn't see a need for the device, despite several people telling me they loved theirs. Now I know why. There's no better way to read a book. Within the first hour I was already started on one. The E-ink screen is very nice, options are simple and straight forward and the battery lasts forever. OK, not "forever", but a very long time. E-Books are also much cheaper than buying hardcover. Sometimes even lower priced than paperback. There is something to be said for simplicity, and that word doesn't always exist in this industry. Microsoft may not always be known for it, that's for sure. But with the 1850, the company managed to nail it pretty good. It has a tiny USB transmitter and the left and right buttons are there, though you wouldn't know by the look of things. 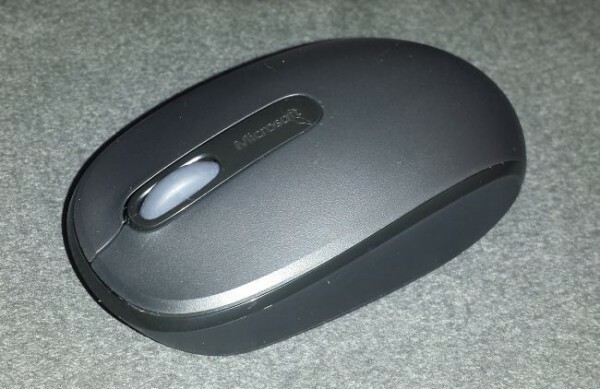 There's also a scroll wheel, which I find essential for any mouse. It's nothing fancy, but it works beautifully and I'm yet to need a change of battery (which is a single AA). The USB key can be stored in a slot within the peripheral, just case you take it on the go. There are other products that, while not new, I've found essential this year. I made the move from working on Windows to using a Chromebook, which is the HP 11 -- that's where I use the 1850 mouse. 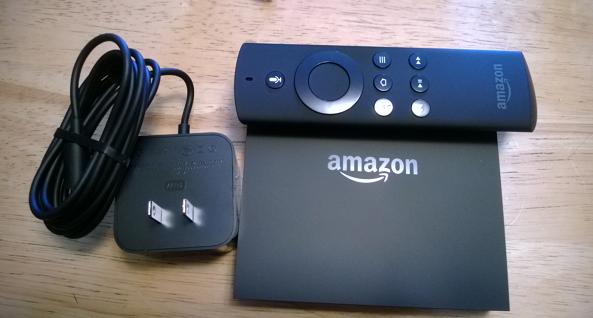 I also finally got around to purchasing an HDMI switch, making the move from Blu-ray, to Roku, to Fire TV much easier. I bought a Sabrent five port model and already wish I'd got the eight, but it works well and has a tiny remote. In the department of software, there isn't much to say -- I work from a Chromebook and my needs are simple. I use the Microsoft Word Chrome app for writing and Pixlr for images. I could go on with other items that I like but, after all, this is a "favorites" list and I can't name everything. Perhaps if I did I'd mention the Pebble watch and Hyperjuice battery. Maybe others that have slipped my mind, but were still solid pieces of hardware. But no matter, one holiday is behind us and we're about to watch the ball drop to welcome in a new year and a new chance to find the latest and greatest products. Have a happy and healthy 2015!